Red Robin Gourmet Burgers, Bonefish Grill and Burton’s Grill were chosen by diners as the most allergen-friendly restaurant chains in their respective sizes in a list compiled by an online restaurant guide. AllergyEats, a guide for food-allergic diners, named the three in 2014 list of the Most Allergy-Friendly Restaurant Chains across the U.S. The list is based on user-generated feedback on the company’s free website and smartphone app. 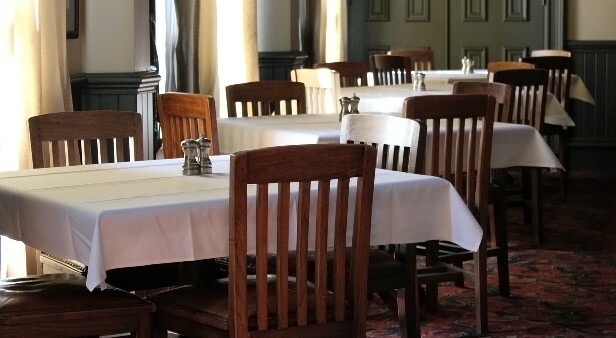 The restaurants, rated on a scale of 1 to 5, were judged on food allergy protocols, training and willingness to accommodate guests with food allergies. Food quality and service weren’t part of the ratings. For more information, visit AllergyEats.com.